John Fraczek, of Watertown, NY, is currently pursuing a master of business administration from the University at Buffalo School of Management and a juris doctor from SUNY Buffalo Law School. Upon graduation, John plans to work in the fields of commercial and intellectual property law to advance economic development efforts in the Western New York region. Since arriving in Western New York, John has been greatly involved in both professional schools, as well as the entrepreneurial community. As editor-in-chief of the Buffalo Intellectual Property Law Journal, John is leading the completion of the Journal’s most ambitious publication to date. John was a member of the 2014 Panasci Technology Entrepreneurship Competition’s winning team and has supported technology transfer efforts through his work as an innovation assistant at the UB Office of Science, Technology Transfer, and Economic Outreach. John has also worked as an in-house intern for the Volunteer Lawyers Project of Buffalo and a graduate teaching assistant in the UB School of Management. 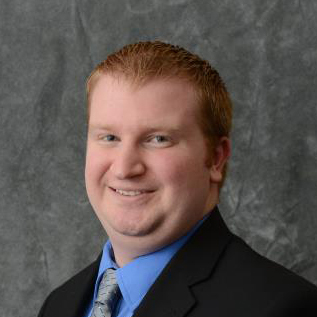 John is currently a consultant with the Buffalo MBA Consulting Group.